Rocket Internet’s eCommerce giant Zalando, with revenues now tipping over €1bn, is now almost on a par with the business it originally cloned – Zappos. The founders of Zalando, David Schneider, Robert Gentz and Rubin Ritter, three university friends who launched the site in their mid-twenties, were uncharacteristically forthcoming on company numbers in an interview with Die Welt last week. Ritter opened up about the company’s revenue, saying the rumoured billion dollar figure is “looking good” for 2012’s end-of-year accounts. American online shoe store Zappos, meanwhile, is currently pulling in over €1.5bn in gross merchandise sales, after selling to Amazon in 2008 for $1.2bn. Zalando has also put another rumour to rest – that the company’s high return rate sees as much as 70 per cent of ordered products sent back. Zalando CEO Rubin Ritter told Die Welt that “for Zalando, in total, the return quota is 50 per cent”. That number is, however, quite standard for the fashion industry, which typically has to take up to a 60 per cent return rate into account. What of the IPO rumour? After rumours about a potential Rocket Internet IPO ran rampart two weeks ago, the consensus from VentureVillage’s sources was that Rocket Internet is unlikely to go onto the market as a holding company and more likely to do so as individual portfolio companies. 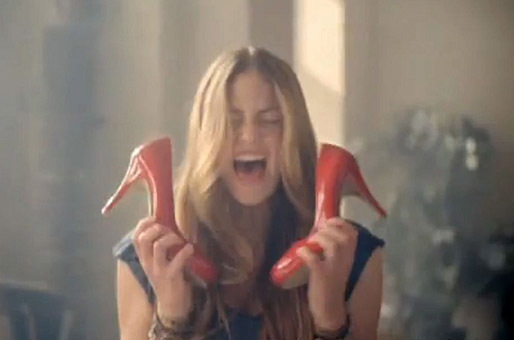 Zalando’s strong numbers make them the number one candidate for an IPO. For now, Ritter is denying truth to that rumour. As far as brand recognition is concerned, Zalando has thus far been very successful in marketing the site. Overseas, 80–90 per cent of people recognise the brand name, while in Germany the number jumps to an impressive 95 per cent. Rocket Internet’s rumoured IPO – would it be madness or genius?